Even if you don't have a birthday to celebrate, these cute metal buckets will make you want to throw a party! Dual purpose party decorations that become party favor favorites. 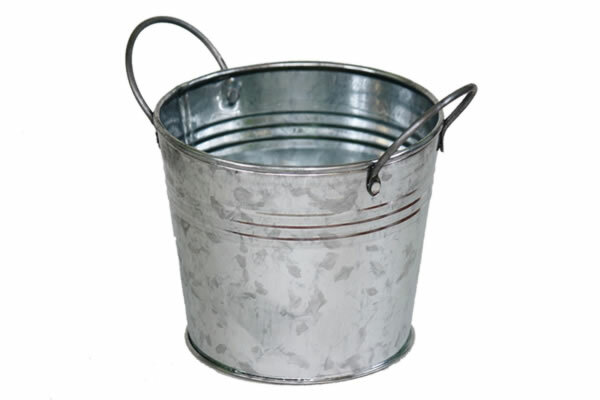 Metal pails designed with loop side handles Tin pails like these (and the potential creations within them) are meant to be shown off and there are literally hundreds of ways to do so.